The GRMA/SLR Annual Meeting is held the last Tuesday in February every year. This is our largest gathering of members with over 120 small business owners coming together to network, share local bites, and brainstorm with one another. Brewgaloo is North Carolina’s largest craft beer festival with an attendance of over 30,000. Held in downtown Raleigh on the 4th Friday & Saturday of April, this annual event was created to encourage support of the North Carolina craft beer industry, entrepreneurship, and support of our local economy. 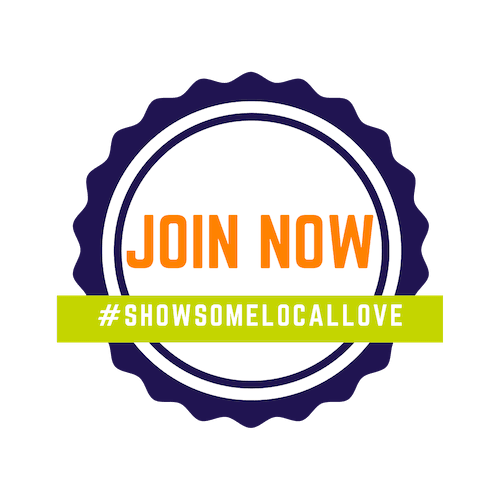 Love Local! brings together dozens of locally owned retailers and professional service providers to showcase their goods and services to consumers and business professionals alike. This all local small business fair features demonstrations, business workshops, and more!